It seems I didn’t take many photos today…that’s because only those who went in the FRC (Fast Recovery Craft) saw today’s killer whale groups. Those who went saw whales in the morning and the evening which included the I11s and A24s. For those of us who stayed on the Tully we started our day in Camano Sound travelling along the west side of the Sound. Then the Tully attempted to head out toward Haida Gwaii. Mallard and I were excited at the prospect of heading to Haida Gwaii to possibly see some more exotic species such as sperm whales and beaked whales. We remained in the Monkey’s Island looking, saw a couple of fin whales (Balaenoptera physalus), but after travelling only half an hour the ship turned around as the seas picked up, with poor visibility of Beaufort sea state 5, and weather reports indicated there would be Gale conditions in Haida Gwaii over next few days…not ideal observing weather! Campania Island. It made me think of Lord of The Rings…I had images of Frodo and Gollum travelling along the steep rock face! 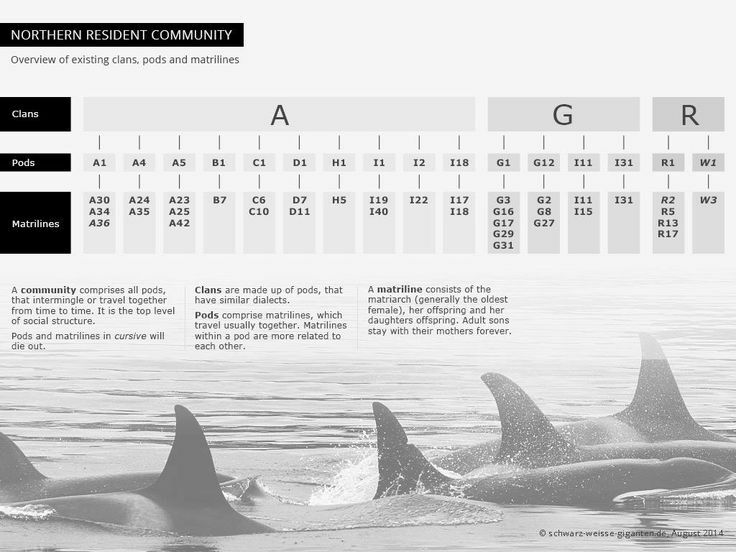 My first ship-based marine mammal survey, July 28 2009: Day 5 Yet more Northern Resident killer whale groups! My first ship-based marine mammal survey, July 30 2009: Day 7 Even more killer whales including some elusive Transients!